A son is the best thing that can happen to you, especially when that son is someone like you. Happy Bday to the source of my happiness and joy. Happy Birthday my boy! No matter how older you may get, you will always be my little boy. Happy Birthday to you! I’m so grateful for having a son like you. You gave us endless happiness by just coming into our lives and with each Birthday of yours that happiness only keeps growing. We are so proud of you. Happy Birthday my son! May God bless you with everything you desire the most in life. Happy Birthday my son! Enjoy your special day. May your heart be filled with loads of love and compassion. May you have a successful filled with happiness and joy year ahead. Happy Birthday! 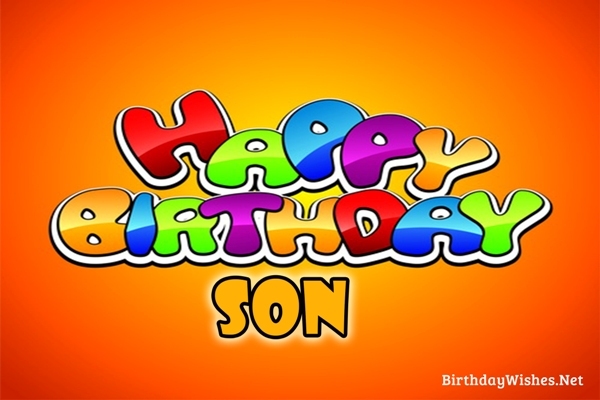 Happy Birthday to the world’s best son! Happy Bday to a son, who is shine like the sun. Happy Birthday my little boy! You are all the unforgettable memories of the past, the precious moments of the present and the promise of a wonderful future. Happy Birthday to a beloved son! Words in any language can’t describe how grateful I am for having you. You are my prince, my hero, my life. Happy Birthday my beloved son! You have always been the fountain of our happiness and pride through all those years. Wish you a very happy and sweet Birthday. Each passing year you are growing a lot wiser than the year before. Each passing year I can see a little more of me in you. Happy Birthday my son! 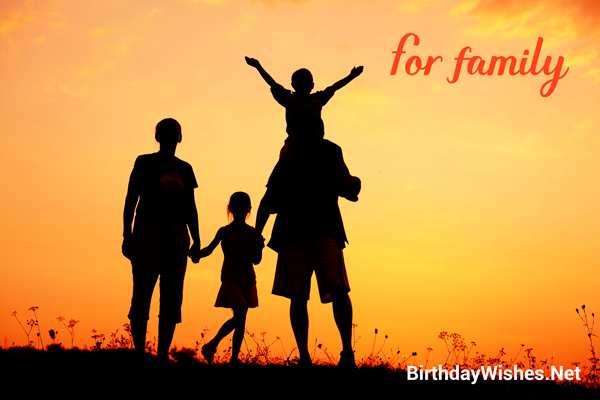 You deserve the best on your special day.